We know Dakota Johnson mostly as Anastasia from “50 Shades of Grey” and the daughter of famous parents. 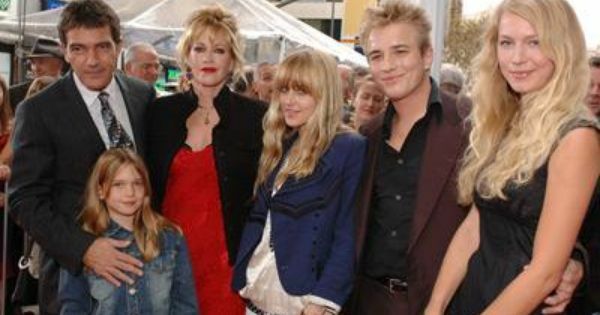 Dakota liked modeling and acting from the earliest years, because she is a daughter of two actors, Don Johnson and Melanie Griffith. Dakota had never used her parents’ influential connections to get some role or to sign some contract. But she used to tell about life in her parents’ house in her interviews. Dakota Johnson was born in a family of Don Johnson and Melanie Griffith. Her parents met, when Melanie was 14 and her dad was 27. They started to live together, when Melanie was still a teenager and when she was 18, the couple got engaged. The fans admired their passionate love story and hoped that Don and Melanie would become another golden pair in Hollywood. But they split in a year. Ten years later Don and Melanie re-married again. This time they spent 7 wonderful years together. The result of their marriage is a sweet beautiful girl Dakota Johnson. Later both of her parents re-married. 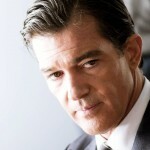 Melanie Griffith was married an actor Antonio Banderas from 1996 to 2014. Don Johnson is married heir to Getty oil fortune Kelley Phleger till now. From her mother’s and father’s sides Dakota Johnson has six half-siblings. Dakota Johnson was very close with her step-father Antonio Banderas. Antonio told, Dakota is like a daughter for him. 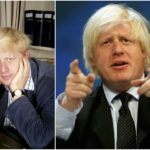 “I changed her nappy”, he used to tell. But now Dakota Johnson is angry with her stepfather and doesn’t want to communicate with him. The reason is his divorce with Melanie Griffith and her severe depression after it. Now Antonio is dating a much younger bank worker Nicole Kempel. Melanie tells in public, that she is ok and she likes the idea to start the new life, but her close friends know that Griffith is frustrated by her ex-husband new affair. Melanie, who was drug addicted, can start again. That’s why Dakota is worrying about her mom. As for Dakota Johnson personal life, she is currently single. The beautiful woman dated Benedict Cumberbatch (rumored) and Matthew Hitt, but now she is free from any relationship and is concentrated on her career. Dakota Johnson is young and that’s why she can put aside family plans and enjoy her life! 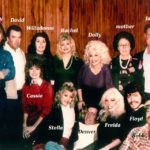 Dolly Parton family – a singing one!